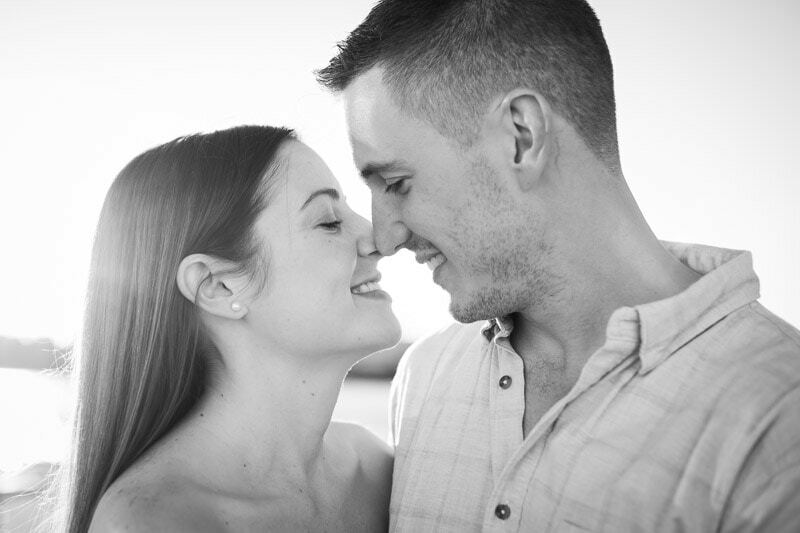 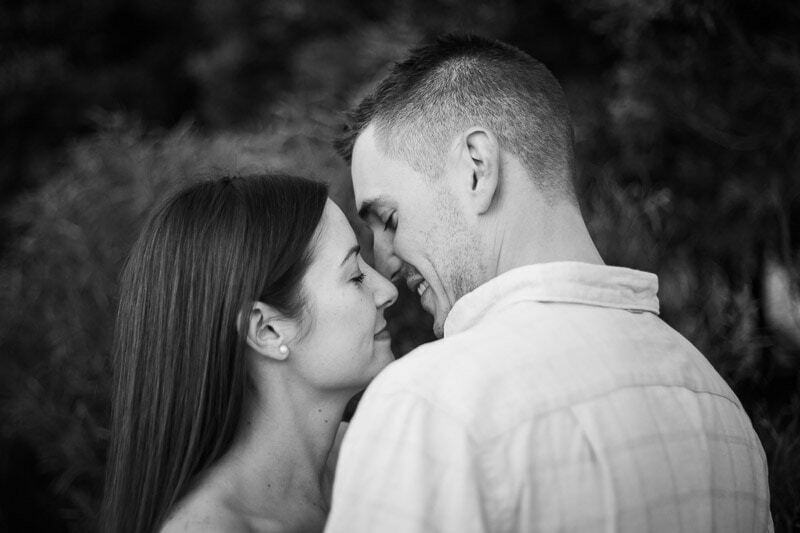 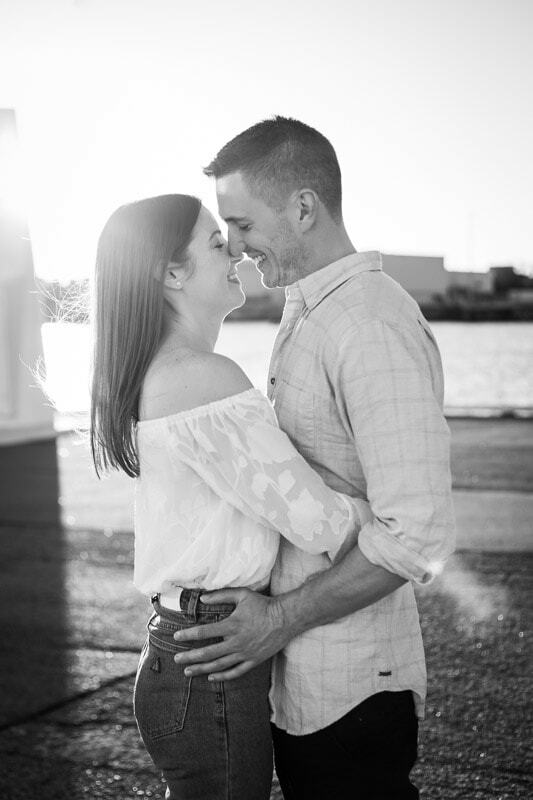 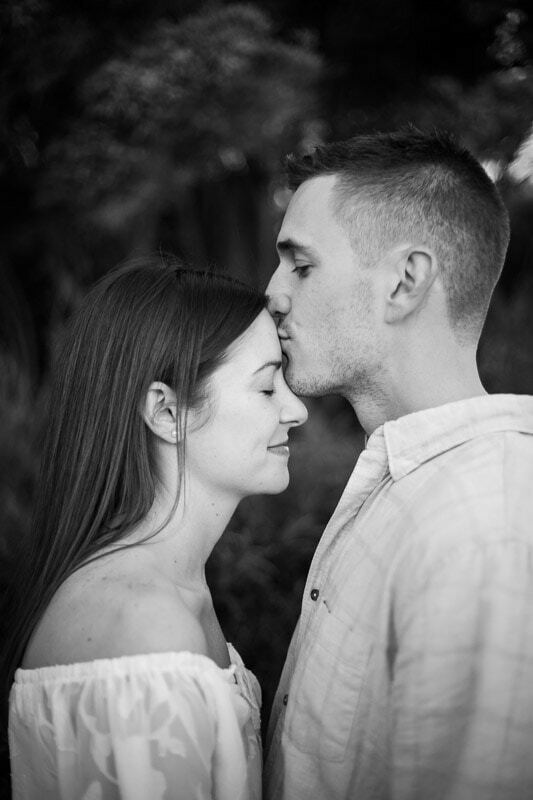 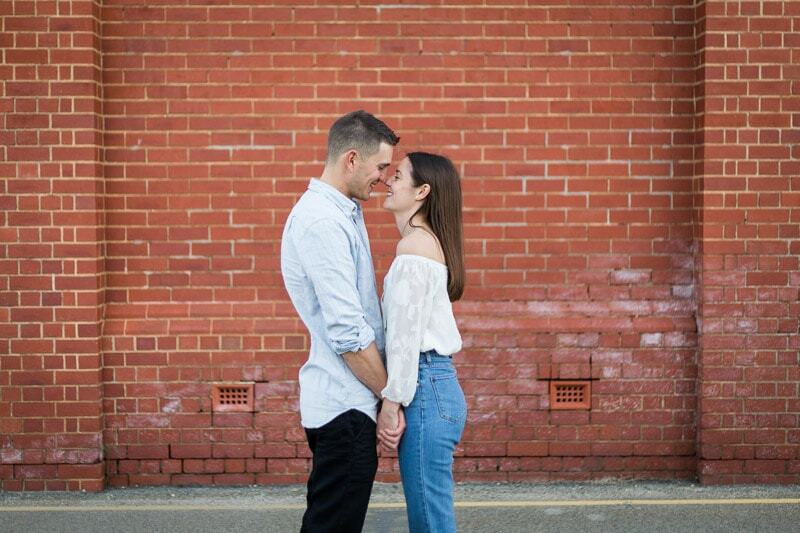 Ashlee and Nathan met through friends on a night out. 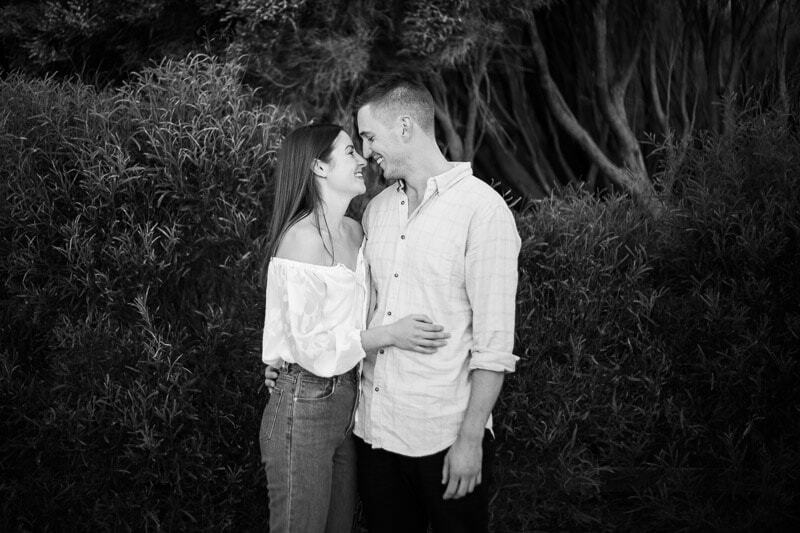 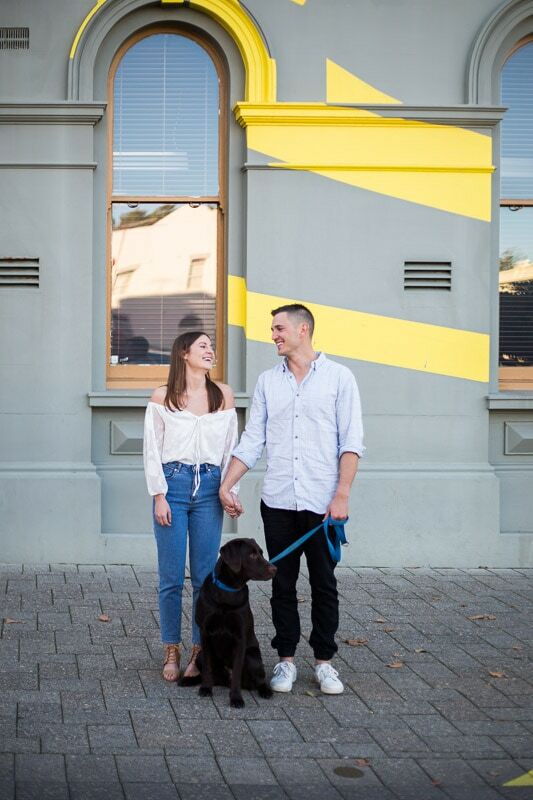 Now four years and a furbaby later they are planning their Fremantle wedding for January next year. 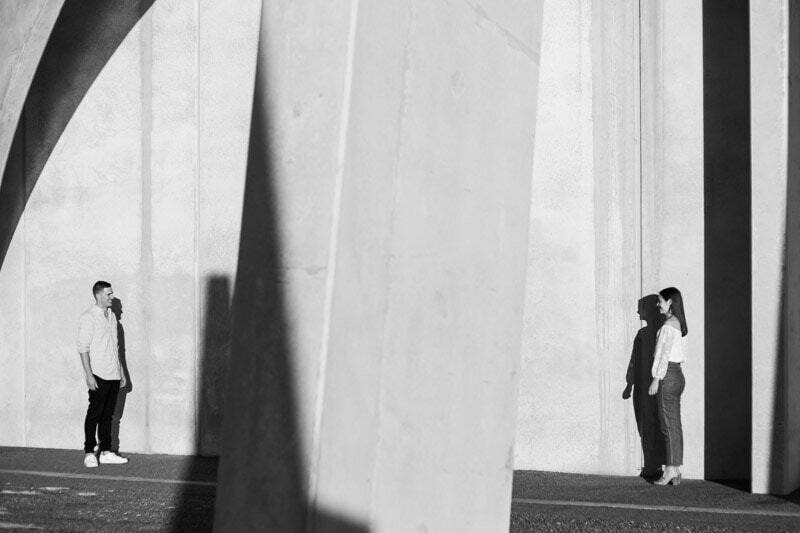 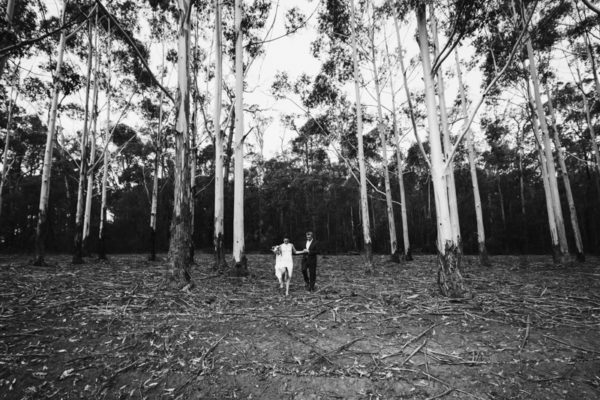 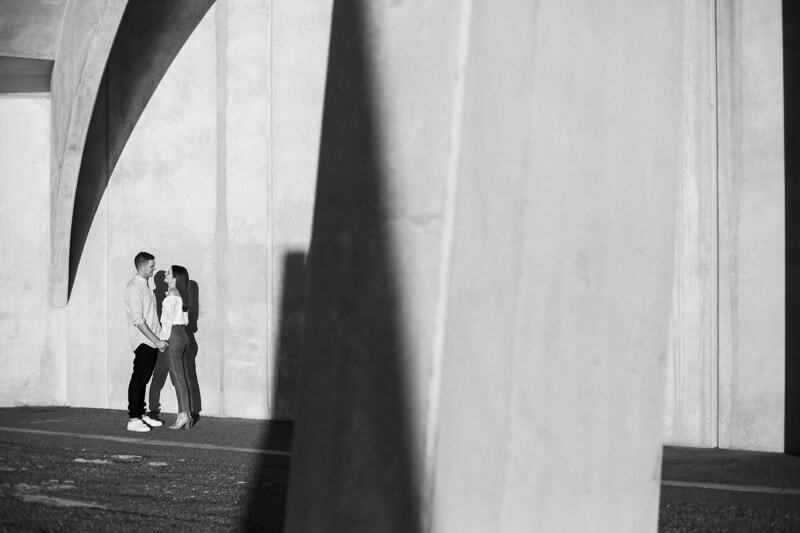 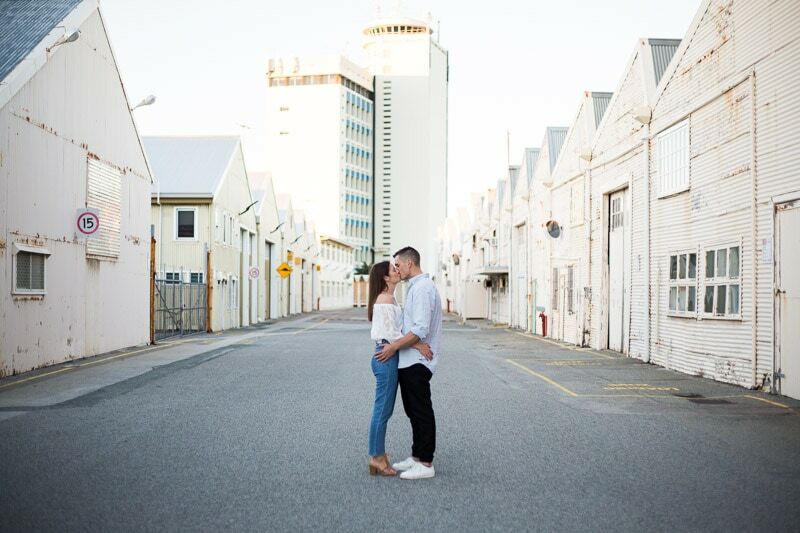 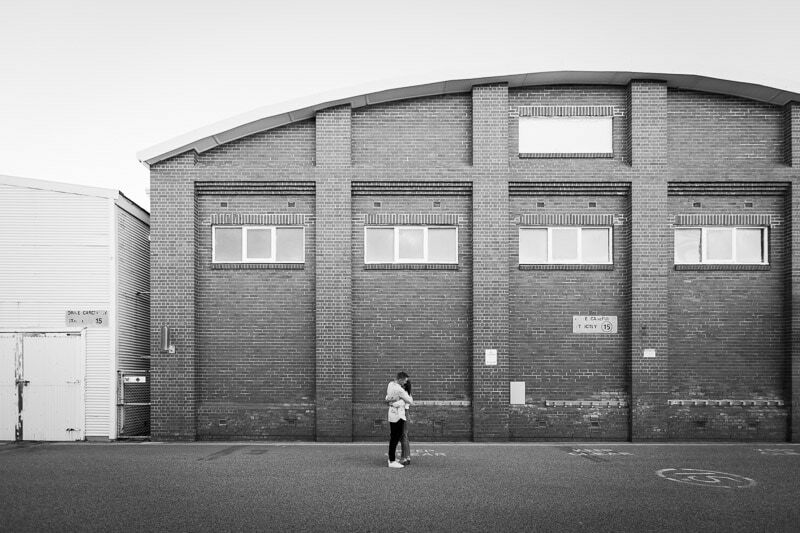 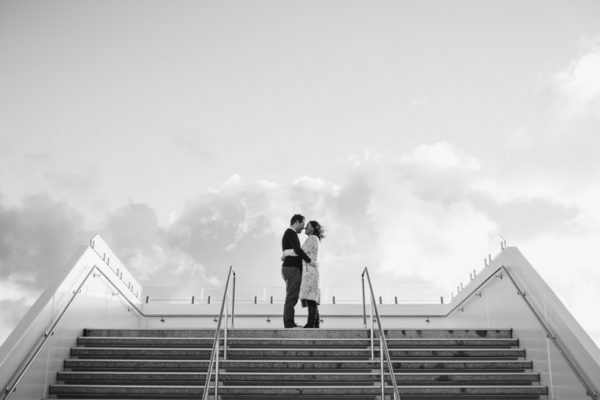 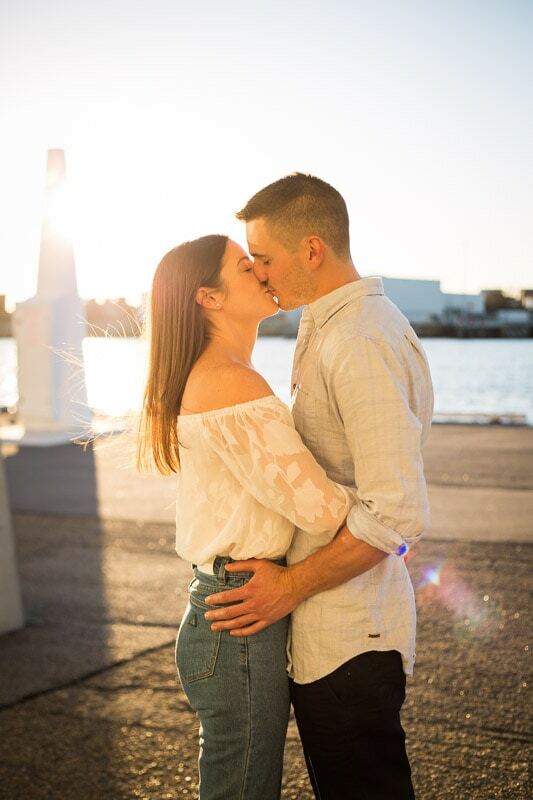 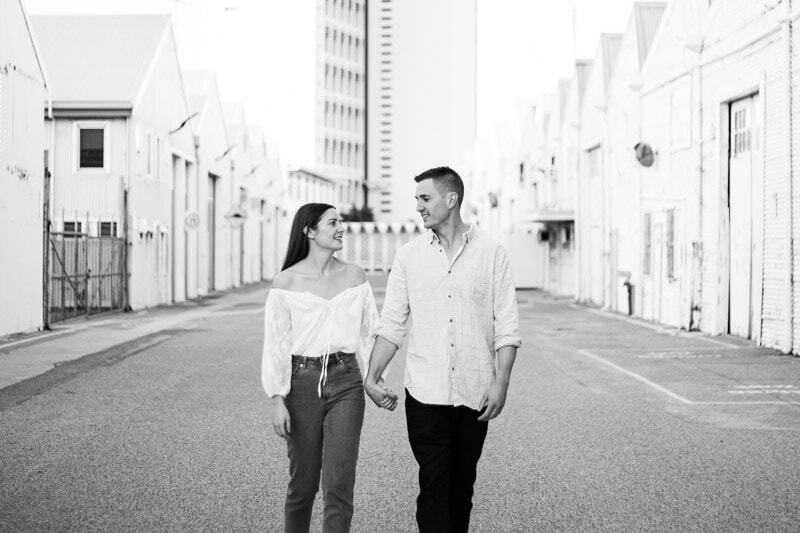 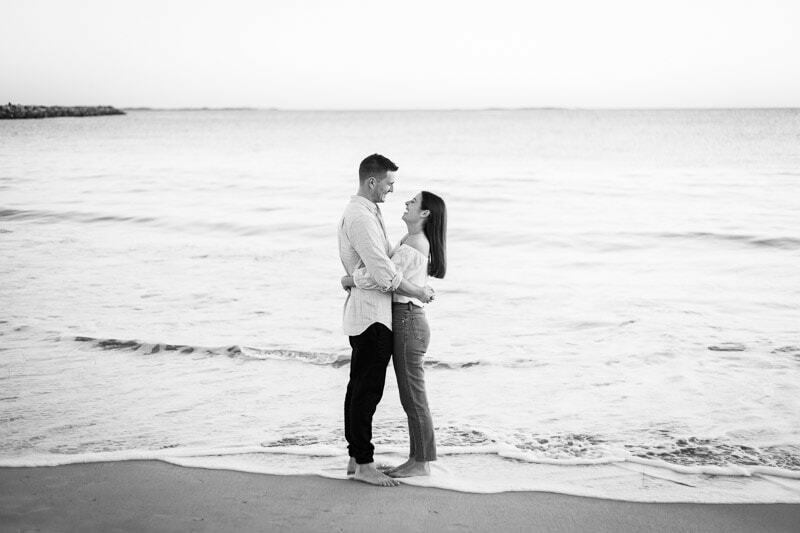 Fremantle has so many amazing wedding and engagement photo locations. 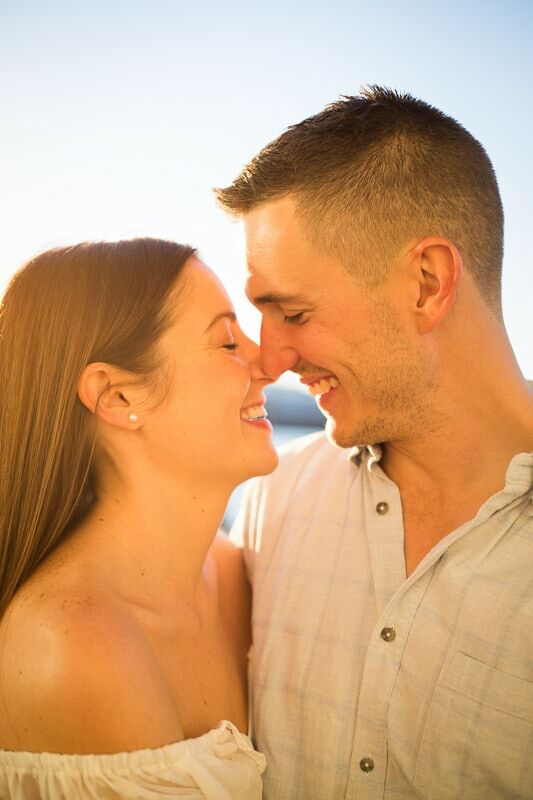 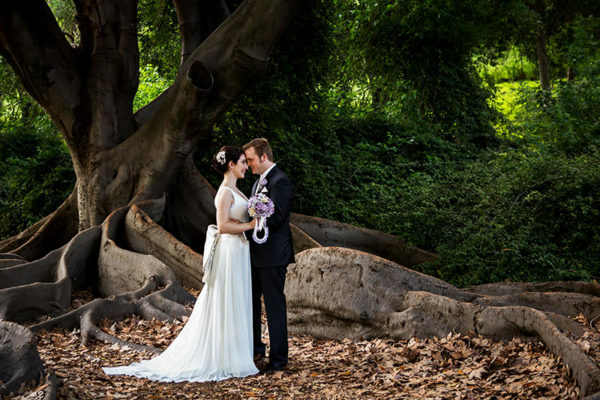 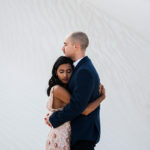 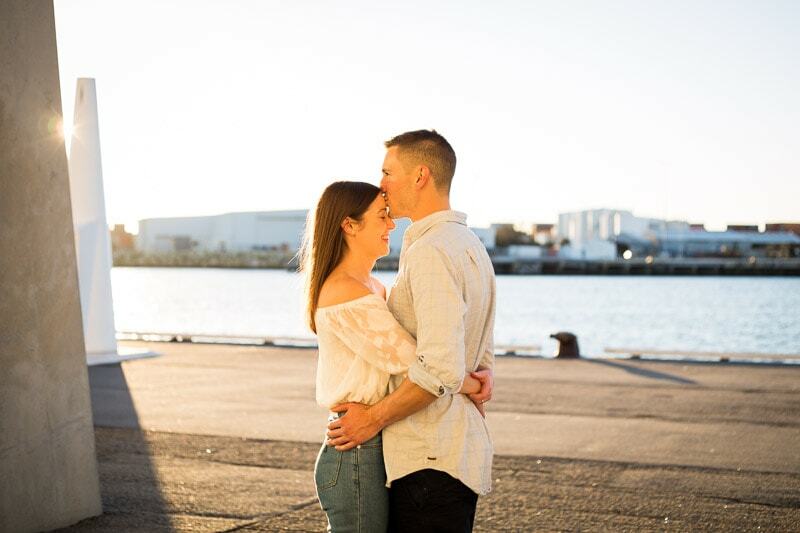 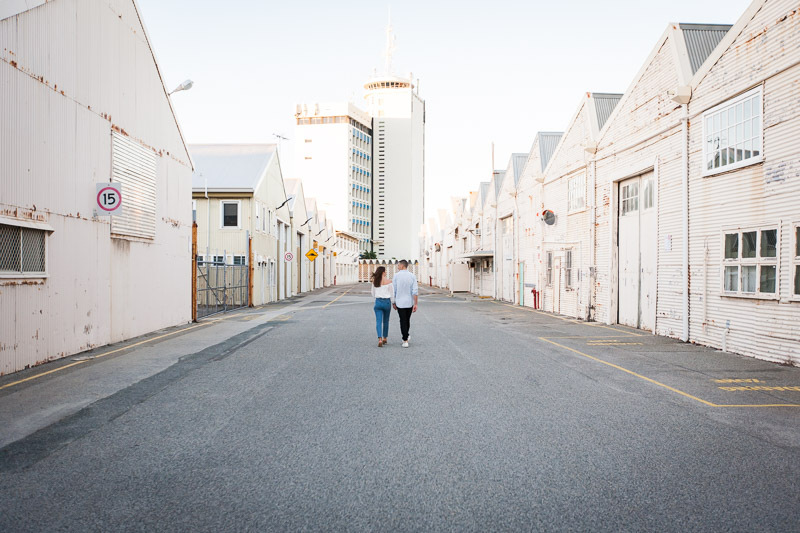 If you’re having a Fremantle wedding or doing a Fremantle engagement shoot you’ll be spoilt for choice. 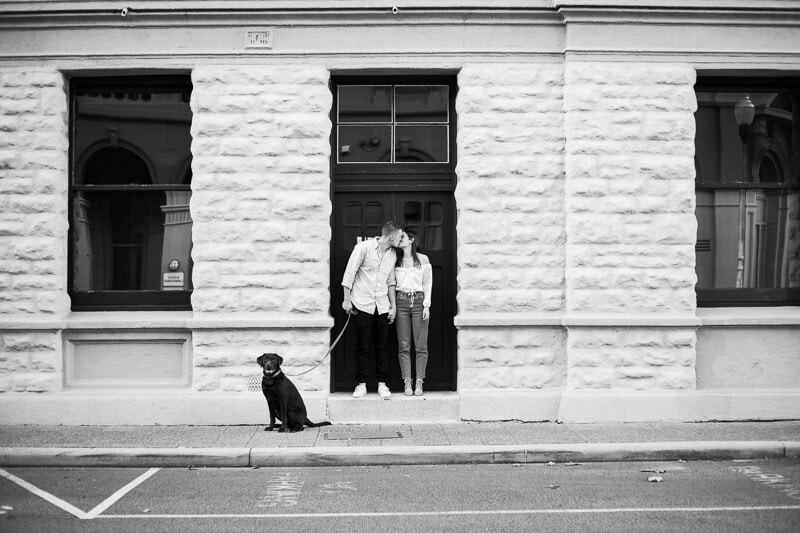 I love dogs so was excited when Ashlee and Nathan asked if they could include their dog Archie in their Fremantle pre wedding photos. 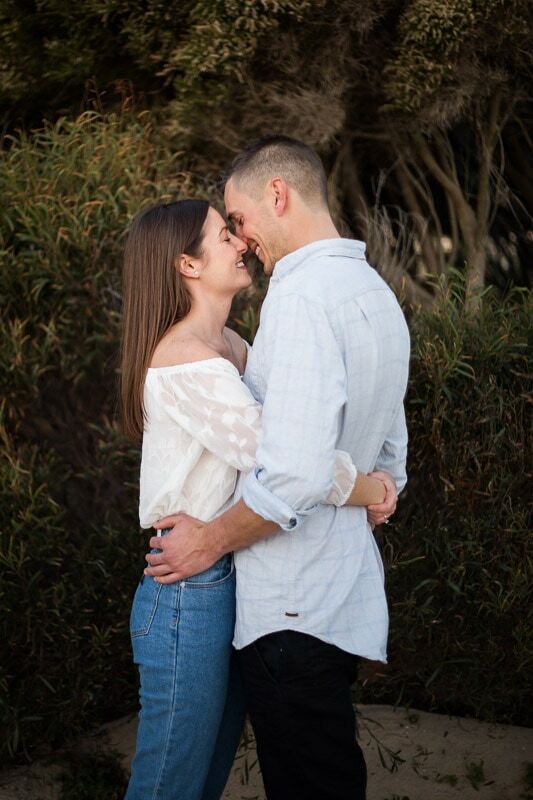 Of course I said yes! 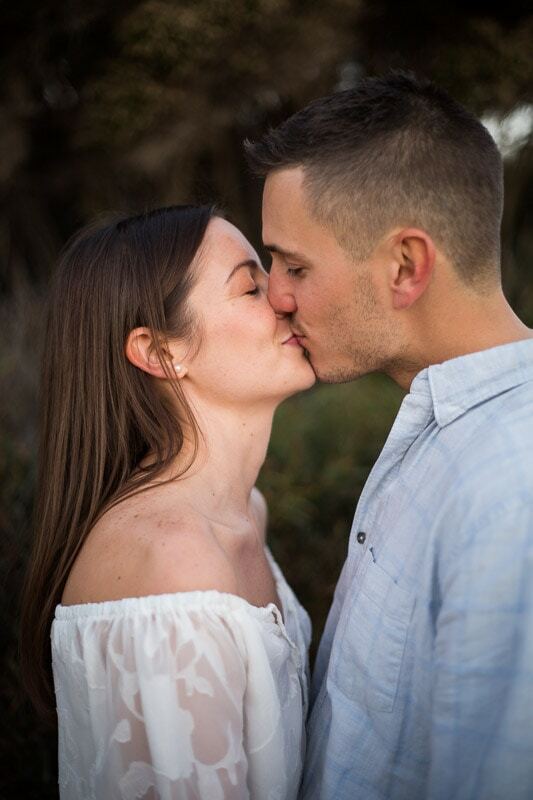 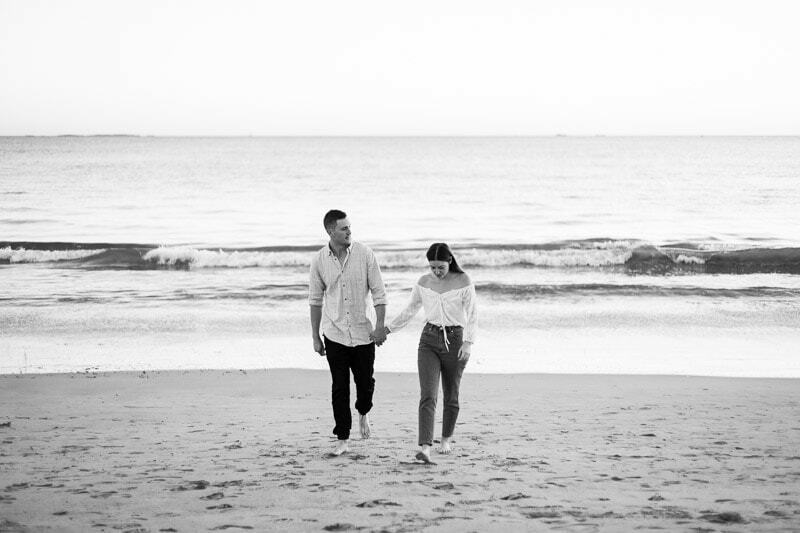 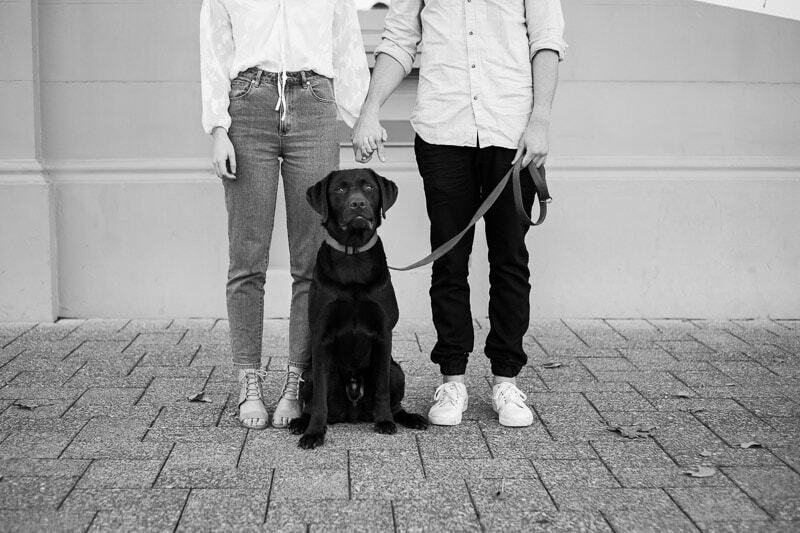 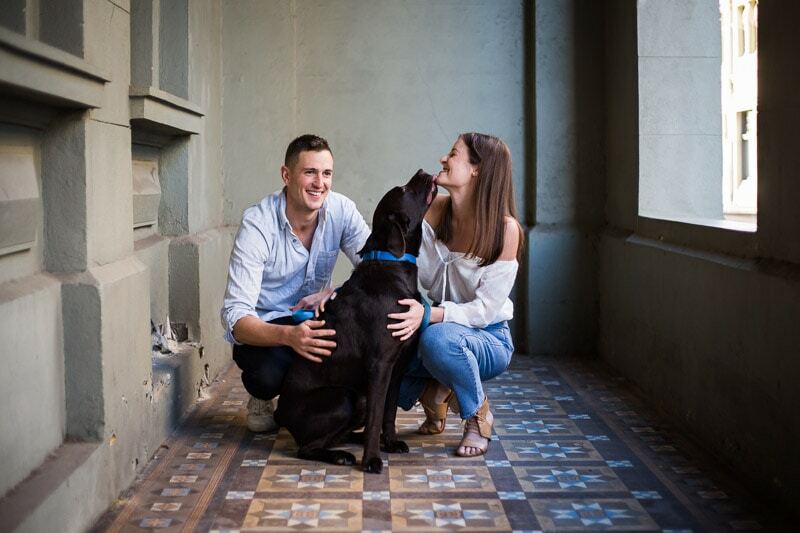 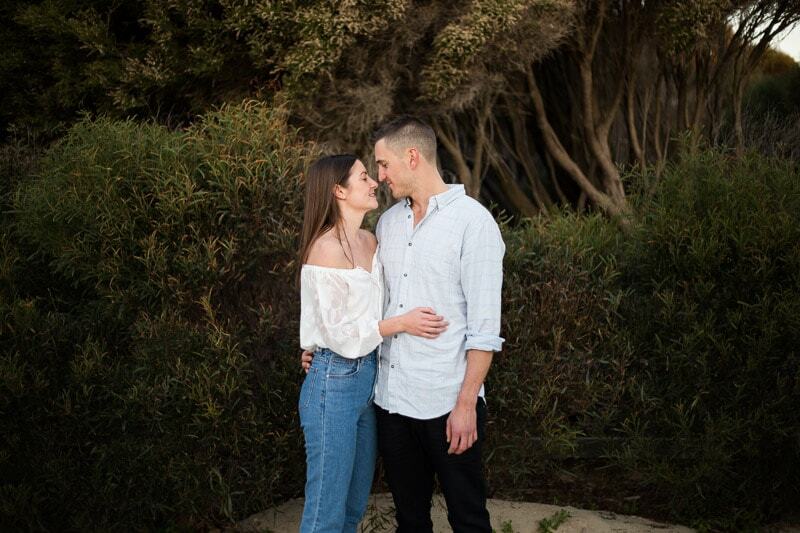 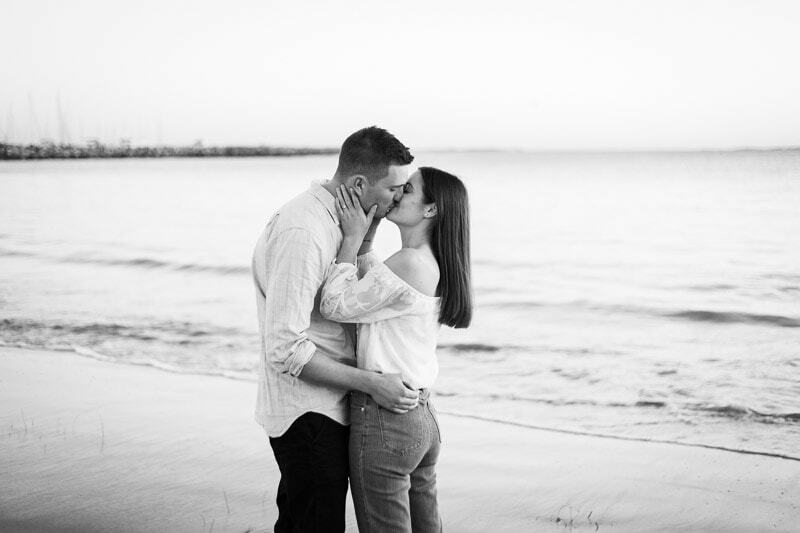 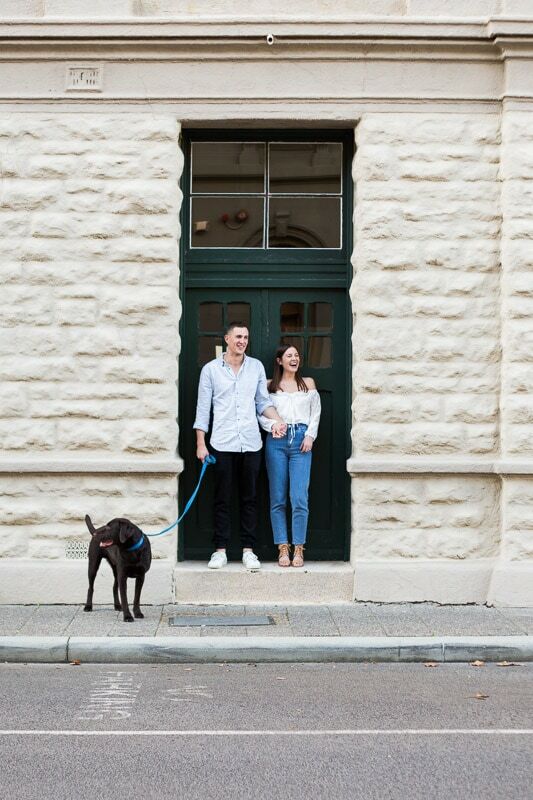 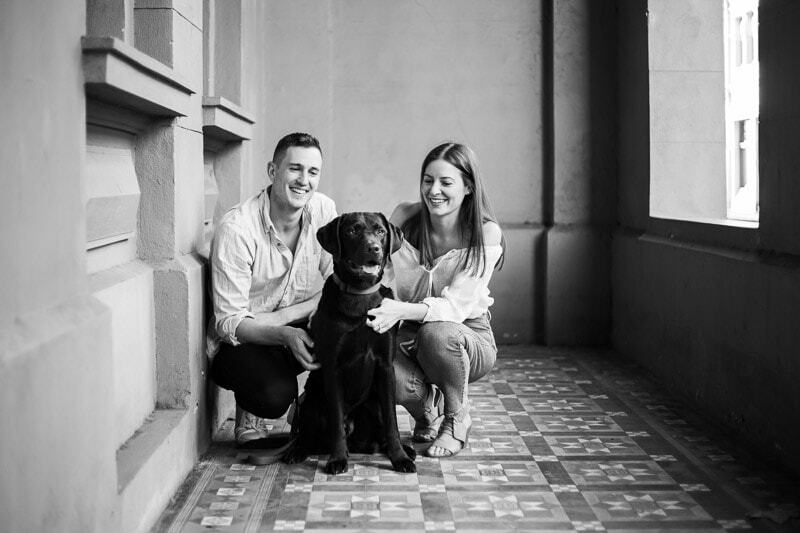 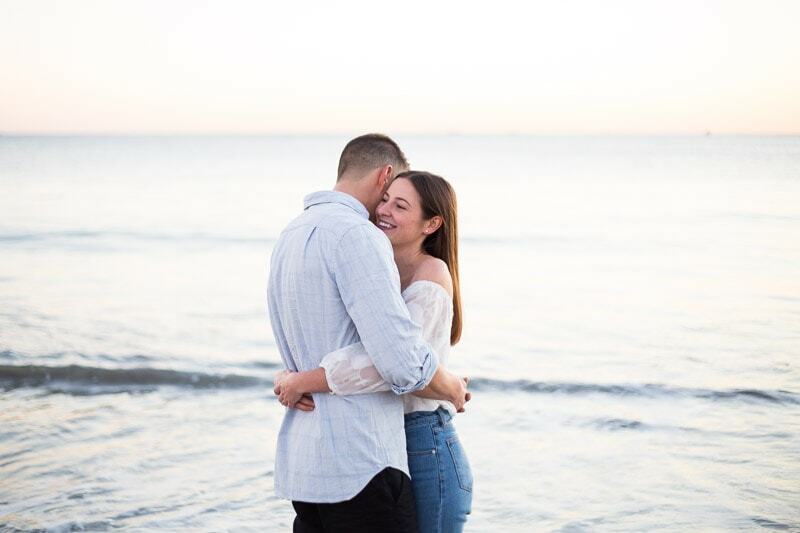 Check out Ashlee and Nathan’s Fremantle engagement photos with their beloved dog Archie below.